Evinox are looking forward to speaking at the ecobuild exhibition at ExCeL London next week, where we will be presenting seminars in the District Energy area. The event features a fantastic seminar programme, including speakers from BEIS, UKDEA, Heat Trust and numerous UK providers. All sharing guidance on the latest design and innovation, delivery and potential solutions. You can find the full seminar programme for the District Energy area by visiting the ecobuild website. 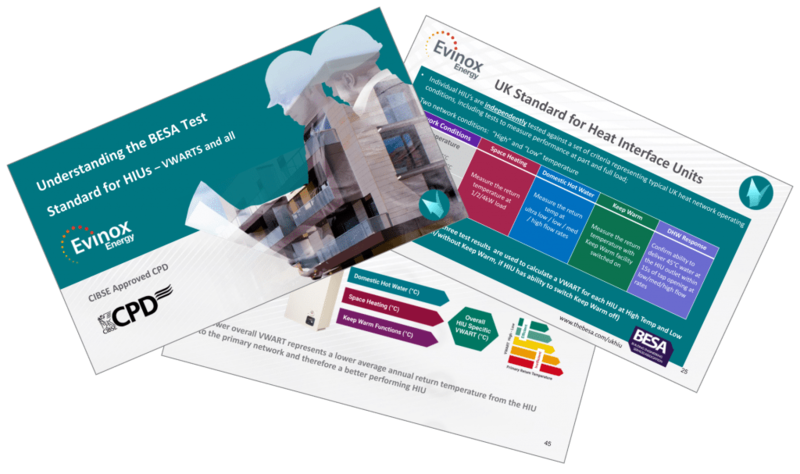 If you are unable to visit ecobuild, but are interested in attending a seminar, Evinox can provide CIBSE accredited CPD seminars that cover Heat Network Design and the BESA Test Standard for HIU’s. Find out more by visiting the CPD pages on the website. ecobuild takes place from the 6th to 8th March, and It’s free to visit. You can register to attend at the ecobuild website. Please contact us on 01372 722277 should you have any questions or would like to arrange a time to meet at the exhibition. Build2Perform Live from CIBSE is coming to London’s Olympia on 21st – 22nd November 2017. This is the biggest, most significant two-day event dedicated to helping built environment professionals and the wider supply chain improve efficiency and save money through effective building services. The event features a packed conference and CPD programme, with over 20 streams and five theatres, covering a range of topics from BIM to District Heating. You can find out more about the new HIU test standard, and explore ways to improve network efficiency by attending our seminar at the event, which will be presented by Paul Barnard, one of our experienced Technical Sales Manager’s. Our CPD seminar takes place on Wednesday 22nd Nov from 1.05pm – 1.50pm in CPD Theatre 2. You can find more information and register to attend by visiting the Build2Perform website here. Visit us at stand 410 in the exhibition area, where will be discussing developments in Heat Interface Unit (HIU) technology, and providing information about the new BESA (British Engineering Services Association) UK Standard for HIUs. Come and see us to find out more about our New ModuSat® XR range of Heat Interface Units – one of the first to be Independently tested to the new standard. We look forward to welcoming you at this event. You can register now to attend for FREE at the Build2Perform website. Come and meet with us at the BESA National Technical Conference, taking place on the 19th October 2017 at the Park Plaza Riverbank Hotel, London, where we will be on hand to discuss developments in Heat Interface Unit (HIU) technology and the new test Standard. The conference features a full programme of technical content, including an exhibition with innovative technical solutions. The day will focus on four key themes for the building engineering sector: Indoor Air Quality; District Heating; Refrigeration, Air-conditioning & Heat Pumps; and compliant & efficient businesses. Visit us at stand 28 to find out more about our NEW ModuSat® XR range of Heat Interface Units – one of the first to be Independently tested to the UK Standard for HIUs from BESA. 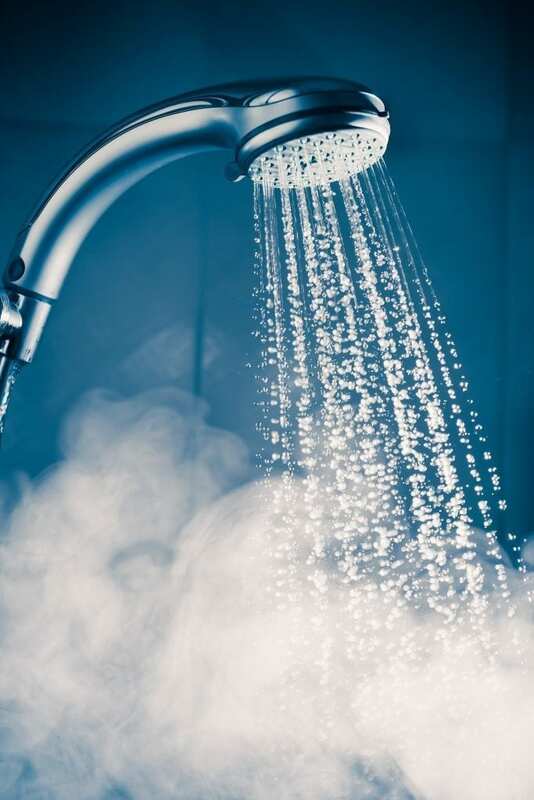 With significant advances in the performance of our latest range, we aim to help improve the overall efficiency of heat networks, whilst retaining high levels of user satisfaction and comfort levels. You can find out more about the new test standard for HIUs, and explore ways to improve network efficiency by attending our seminar at the event. Paul Barnard, Evinox Energy Technical Sales Manager, will be presenting a CPD seminar entitled “Understanding the New Test Standard for Heat Interface Units”. 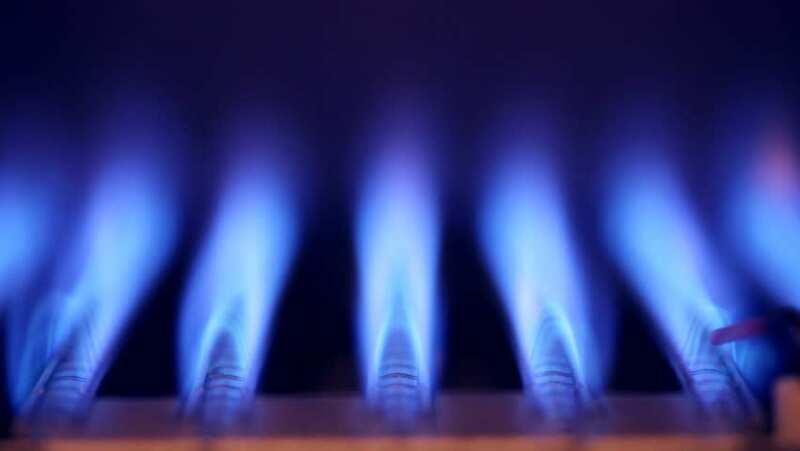 This will take place from 11.45am – 12.30pm as part of the District Heating programme. You can find details of the full conference programme by visiting the BESA website. We look forward to welcoming you at this event. You can register now to attend the BESA National Technical Conference & Exhibition by visiting the BESA website. We are proud to be sponsoring “Best Regeneration Scheme” for the second year running at the Top 60 Developments Awards. These awards recognise and celebrate the best developments across the country, and are a must attend event for anyone in the housing industry. We are delighted to celebrate and share the achievements of the best regeneration developments being recognised here. The work they do makes a real difference to people’s lives, providing a much improved place to live and work. The schemes shortlisted in this category demonstrate some of the best work being done to revive and renew Britain’s housing. As more of the UK’s housing stock ages, it is vital that we continue this regeneration work to improve the quality of life for residents, increase the number of available homes and create more energy efficient dwellings. Find out more about the awards by visiting the Top 60 Developments Awards website.